Inalsa Trendy Hair Straightener is here for quick and easy hair styling! Powered with solid ceramic plates, this hair styling tool comes with a matte black body and has a sharp, stylish looking body. The styler is light, compact and has been designed with travel-friendly input supply making it comfortable to use and easy to carry around. Its professional temperature control enables you to change the shape of your hair and gives you that perfect look you want. It can perfectly make your styling faster with comfortable grip and it straightens your hair effortlessly. Explore the entire range of Straighteners available on Nykaa. 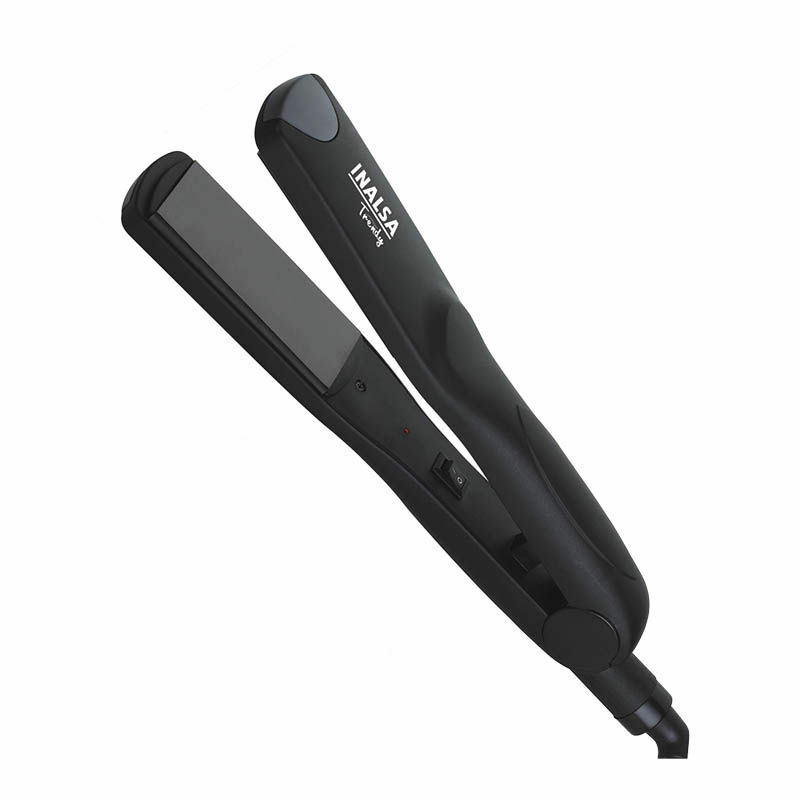 Shop more Inalsa products here.You can browse through the complete world of Inalsa Straighteners .